I always knew I would love to travel. My favorite thing is to go where I have never been and do what I have never done. My family did not travel lot growing up. But we did spend a lot of time in the mountains...my favorite place to travel. I am an adventurer at heart. When I started college, I traveled across the U.S. to D.C. and New York, roadtrips across the west coast, and then took my first international trip to France and England (amazing!) and then Costa Rica. During my senior year of college, I used scholarship funds to live abroad for a year in India and Africa. 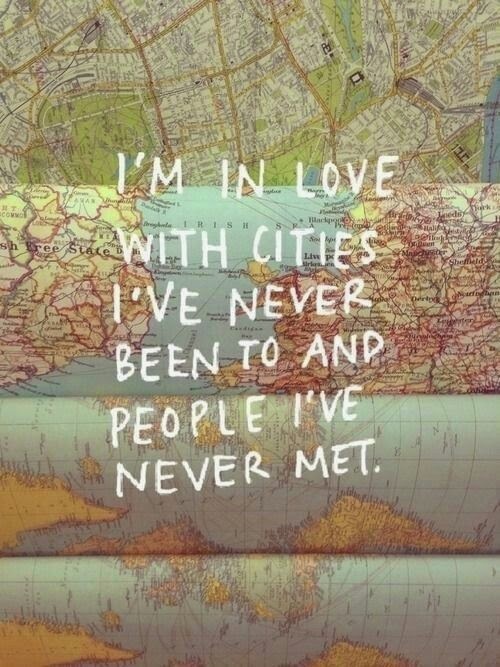 I fell in love with traveling. I was hooked.